Amelia Young offers musical mentoring, advice on repertoire progression, career direction and educational options for musical children and their parents. She teaches the cello and piano and children's music workshops. Since she herself was a teenager, Amelia has advised young musicians and their parents on the best directions to take to help the young artists to grow and achieve their full potential in the highly competitive world of instrumental performing. Young musicians need to be very carefully nurtured on so many levels. 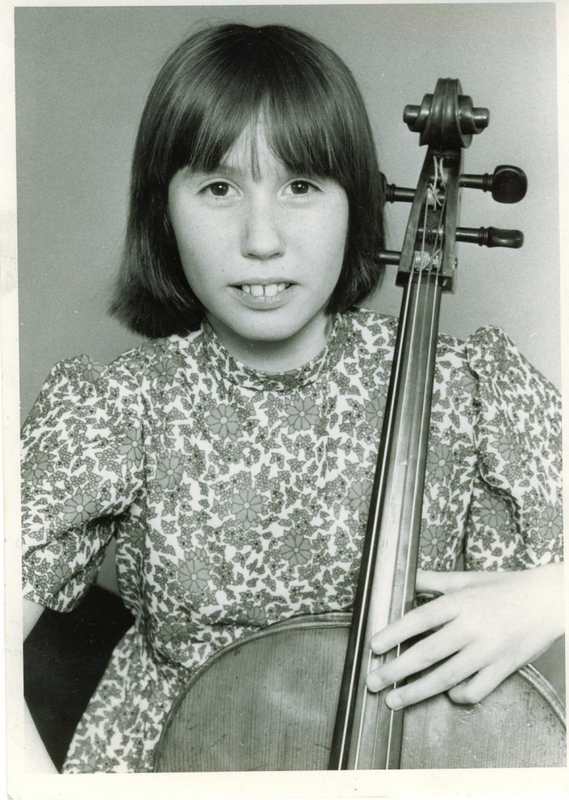 A former child cellist herself, (photo below was taken for the Evening Standard, just after she had gained 144 and a silver medal for Grade 8 on a half size cello, aged 10) Amelia has first hand experience and knowledge of many of the rewards but also the difficulties of progressing from child to adult performer and specialises in teaching and guiding young players on all aspects of musical, technical and personal growth as potential professonal musicians.